If so, then a role in the Consumer and Market Knowledge (CMK) organization is for you! In CMK, we directly influence business strategy, product design, pricing, media investments and much more. We use our boundless curiosity to discover what consumers want, why they want it & how we can we influence them through immersive exploration, in-depth analysis and good research. We answer questions like: What should our brands stand for? Who are our target shoppers and how do we best reach them? How can we invent exciting in-store & on-line shopper experiences? You will act as an internal, active and influential business strategy consultant, whose role it is to ensure that consumer and shopper insights are the foundations of our business strategy and execution. You will be part of a multi-functional business team, working closely with Brand Management, Finance, Sales, Research & Development and others, constantly exploring new opportunities for business growth. Your key to success will be your ability to build on and combine soft skills with analytical skills, and use integrative thinking to convey research findings to drive actions with your key business partners. We believe people are endlessly fascinating and there’s always something new to discover. 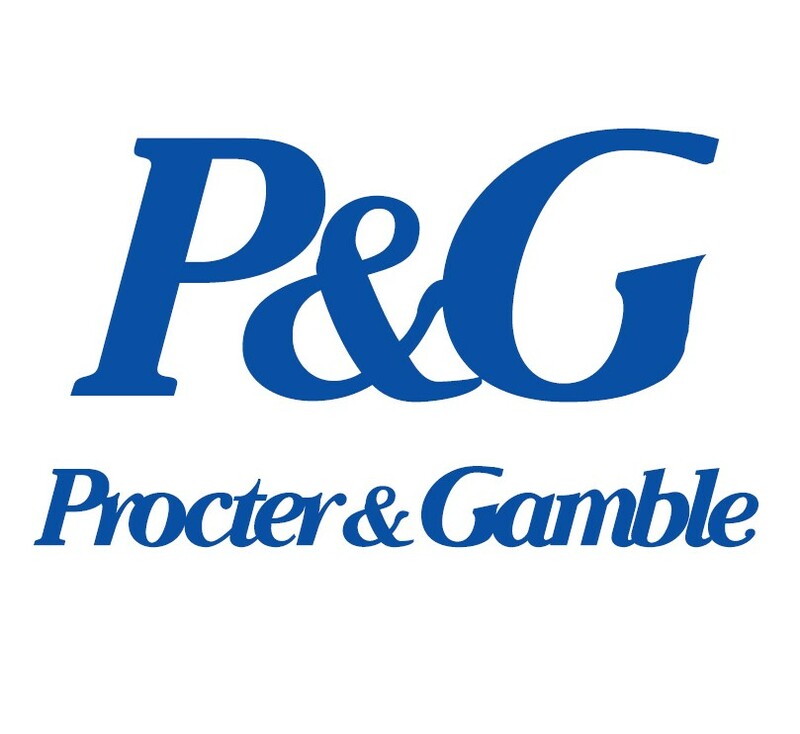 One day you could be exploring human decision-making & how the brain works and another deep-diving into big data sets to spot patterns and create learnings to shape P&G business strategies. You will be growing your skills day-in, day-out, by connecting with internal & external experts to explore new ways to learn and by exchanging your findings with the CMK family. So, here’s your opportunity: join CMK and help us anticipate what consumers want and find out what they need. You will have business responsibilities from Day 1 – You will start of working on key brands from the beginning. Over time, as you expand your impact on the business, your responsibility and ownership will quickly grow. You’ll be recognized state of the art Marketing Research skills – We will constantly help you improve your knowledge and management abilities. You will receive continuous coaching & mentorship– We are passionate about our work. We will make sure you receive both formal training and as regular mentorship from your manager and others. You will work in a dynamic and respectful work environment – We live our Purpose, Values, and Principles daily. We value every individual and encourage initiatives promoting agility and work/life balance. We are an equal opportunity employer and value diversity at our company. Our mission of Diversity and Inclusion is: “Everyone valued. Everyone included. Everyone performing at their peak”.